We all know Canon EOS 7D Mark II is coming in early 2013. There is still no confirmed specs or photo of the 7D Mark II. 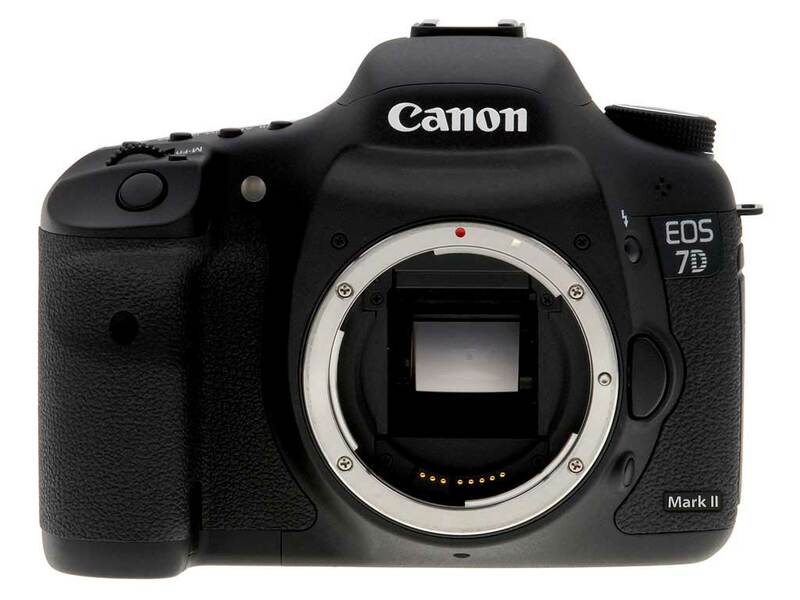 Today, we got some rumored specs from an unknown source, a vague spec list surfaces for a new APS-C Canon EOS 7D Mark II. It is said an announcement will be coming near the end of February.